Born in Dublin, Paul originally played Gaelic football until he broke his kneecap at the age of 18, ending his footballing career but turning his focus to golf. 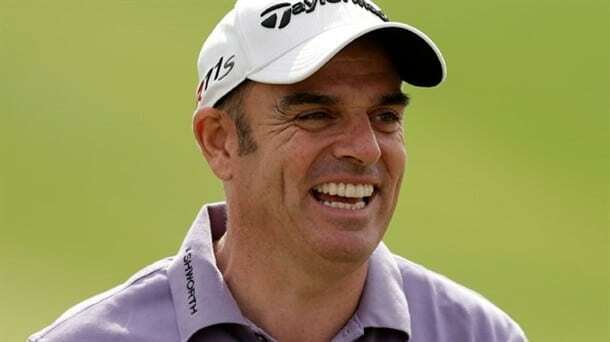 After entering amateur championships, Paul was selected for the 1991 Britain and Ireland Walker Cup team, and turned professional in late 1991, joining the European Tour a year later in 1992, aged 25. Paul has always been passionate about playing as a part of a team. On his team’s victory over the USA in 2014 he commented, ‘I’m very proud of every one of those players. I couldn’t have asked for an ounce more from them.’ Paul also continues to shape the European Tour as a member of the Tournament Committee.